Neon-lit, exciting liveliness, this is how the world imagines America. Broadway is where the American Dream become real, a place where romance, treachery, drama, and vengeance come true on the stage of life. The district’s Polaris, always-on Times Square, there is no question about it. More than the connecting point between Broadway and Seventh Ave, it is the America in its purest, unadulterated form. Lose yourself in a sea of lights and people. Here, you are at the Center of the Universe. No urban night is like the evening in New York City; it is the City that Never Sleeps. A hidden world within the everyday world is waiting patiently to be discovered. Its doors are open for visitors and locals alike, but you first need to know where to like. From trendy all-night lounges to taco shops to large clubs to after-parties on the roof, New York welcomes you. 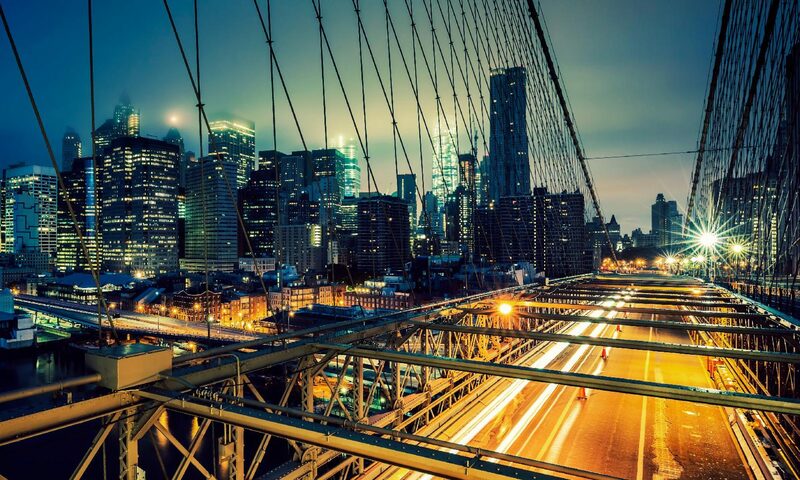 New York never sleeps, why should you? For architecture admirers, the Empire State Building is another must-visit in New York City. An icon of American culture standing a total of 1,454 feet, you can’t miss this Art Deco Modern Wonder. Enjoying the skyline of New York City from the top of the Empire State Building is a priceless, one-lifetime experience. It is an immortal masterpiece erected in 1883 and inspired poetry, music, and art. It is the granite link between Brooklyn and Manhattan. Do you want to enjoy its full glory? Go in the early morning and have it all to yourself. At sunset, you can enjoy the most romantic view you can experience in New York as the yellowish-brown skies form a splendid backdrop to Lower Manhattan. You can walk or ride a bike, the choice is yours. New York is home to two of the most famous museums in the United States. Metropolitan Museum of Art: Two million objects in its possession and counting. Home great works that span the world, from ancient Greece sculptures to tribal carvings of Papua New Guinea. Watch paintings by Old World masters, and fire your imagination with the ancient Egyptian Temple of Dendur. MoMa: The Museum of Modern Art is the greatest collector of modern masterpieces on earth. Here you’ll enjoy Van Gogh’s The Starry Nights, Cezanne’s The Bather, Picasso’s Les Demoiselles d’Avignon, and much more. Make sure you spend some time in the Sculpture Garden and dine at its renowned in-house restaurant, the Modern. 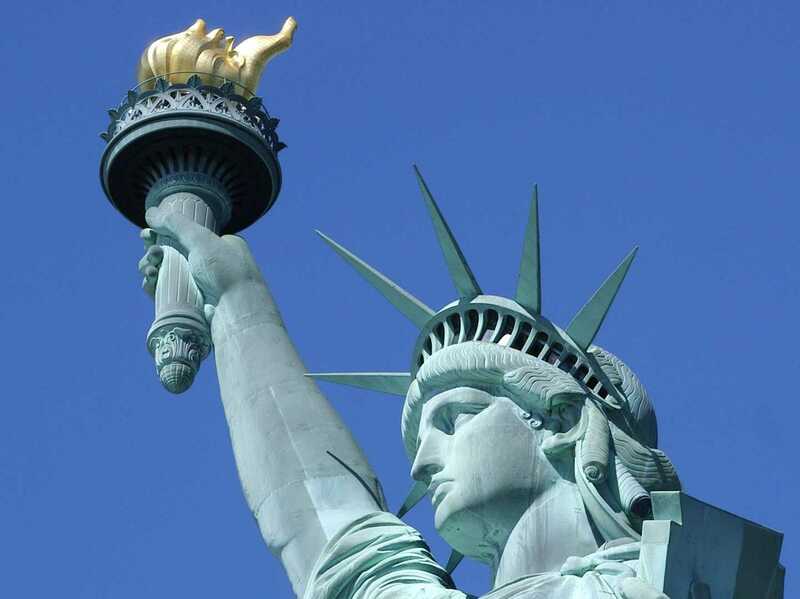 Lady Liberty is not only the symbol of New York but the United States as well. It arrived in 1886, and since that moment, she becomes the first thing an immigrant see of the New World. Today, she greets millions of visitors and tourists who see magical views of New York’s skyline from her crown. A few steps away lies Ellis Island. It is the American portal for over 12 million new arrivals between 1892 and 1954. In the 21st century, it contains the finest museums lionizing those brave immigrants who built the city. Restaurants are one of New York’s strengths, with many cuisines competing for side by side to offer the best meal. There is no right or wrong when it comes to eating in New York. Order from a food truck, bite your way through a market, or slip into one of those soft leather stands for a 4 am treat after a long night out in the town. All is fair in food and war. Sneak in Café Habana (next door to the Credit Glory headquarters) for a treacherous Cuban-Mexican breakfast, brunch in the iconic Clinton St. Baking Co. & Restaurant, and dinner at a Chinatown classic. The food scene in New York contains all the kitchens of the world; you get the picture. Arizona has Grand Canyon, Colorado has Rocky Mountain, but New York City has Central Park. One of the most important American National Parks in movies and TV, stretching over 843 acres of green footpaths and bicycle paths. The Pond: For a moment of clarity and serenity. This is also where you can enjoy a classic NYC view over the bridge. Central Park Zoo: A popular attraction at the heart of the Park where you can watch tropical, temperate, and polar animals. Sheep Meadow: This is one of the most beautiful places in New York. A place where you can unwind and get lost in the heart of nature with native New Yorkers. Bethesda Terrace: Certainly, a must visit. It is an astounding gathering place, and home to the Bethesda Fountain (aka “Angel of the Waters”) Go there to enjoy music by the best street musicians and the only architectural setting in the Park. You also don’t want to miss the Lake, the Strawberry Fields, and the Ramble. You can never witness a similar energy to that of New York’s. Nobody has ever visited New York and left with her heart intact; you’ll fall madly in love with this city. New York is a city where creativity reign supreme, with a gallery at each corner and concert halls everywhere. There’s no shortage of imaginative works everywhere you look. Even restaurants are marrying different cuisines and dreaming up different delicacies. 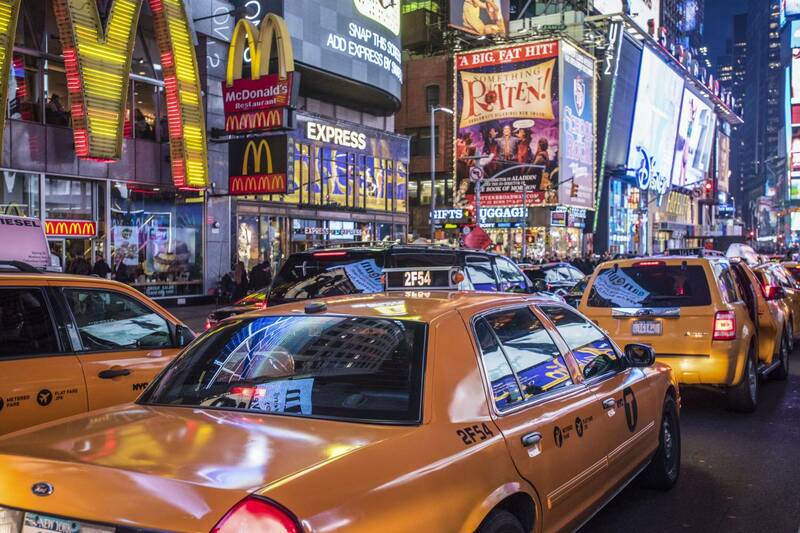 Whether you’re visiting or living here, you can’t possibly get enough of New York. In New York, you’ll find a summary of the human race. With a MetroCard, you can see the world, visit buzzing neighborhoods that houses a multitude of cultures and ethnicities (see: Queens). The people, the food, the art: Everything about New York is different from any other place, which is why so many visitors come back for more. Furthermore, no New Yorker can imagine living somewhere else.